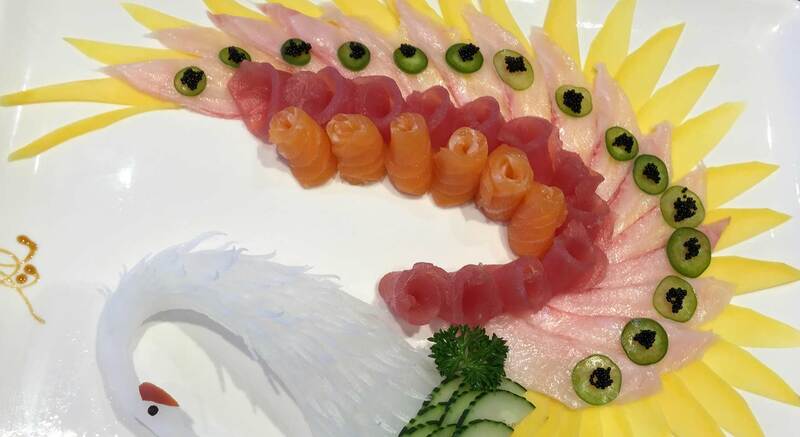 Our creative, fresh, and awarding winning sushi rolls and sashimi. 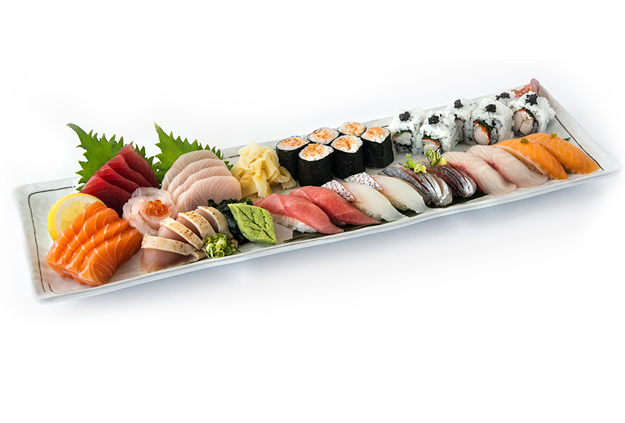 With an expanded selection of hibachi, teriyaki, tempura, and non-Sushi entree, we are equipped and ready to cater to even the most selective tasted. Nikki Sushi & Steak offers steak, sushi and sashimi. At Nikki, each dish, from its preparation to its decor, complemented with great passion and dedication.